Splend is an Australian company that is providing the increasing number of unemployed Perth residents the opportunity to earn an income driving with Uber. As it currently stands, the 6.5% unemployment rate in Western Australia is the highest in the nation with upwards of 91,000 people looking for work. Recently, high-profile local businessman Dale Alcock critiqued the state government’s handling of the mining industry for allowing the job crisis to occur. As a result of mining companies continuing to lay off jobs, the outlook for those workers who cashed in on the mining boom is bleak. Splend CEO and Perth native, Chris King, said that his company provides people the tools of trade they need to start earning a great income driving with rideshare giant Uber. 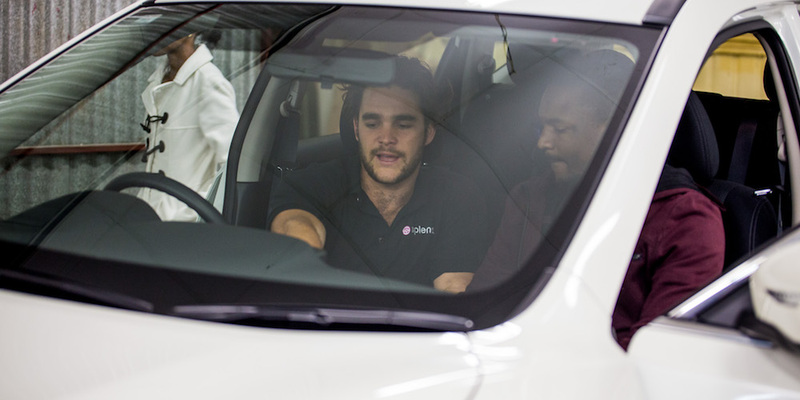 “We provide our Members with brand new cars, coaching and mentoring so that they have everything they need to successfully work in the growing rideshare industry,” Mr King said. “Members pay a subscription fee of $269 per week that covers all the unforeseen costs of owning a car including registration, servicing, roadside assistance and comprehensive rideshare insurance, that is needed to drive customers legally ” Mr King continued. You can contact Splend at their Member Support Centre located at 5 Carbon Court Osborne Park 6017 or visit their website at splend.com.au.